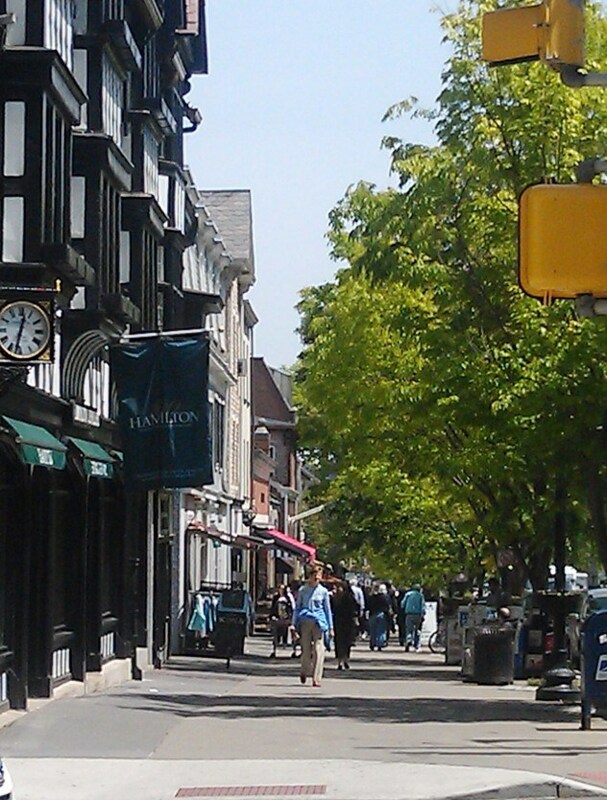 The Long, Rich, Interesting History of Princeton NJ. Downtown Princeton, the gateway to Princeton University, had its humble beginnings as a Lenni Lanape path in the 17th century and a stagecoach stop on the Trenton-New Brunswick Line until the mid nineteenth century, and has evolved into a beautiful, vibrant downtown with excellent shopping, restaurants and theatres. In 1756 Princeton University, previously called The College of NJ, moved from Newark, NJ and built Nassau Hall. Downtown Princeton gradually grew around it. The Princeton Area is rich in history. 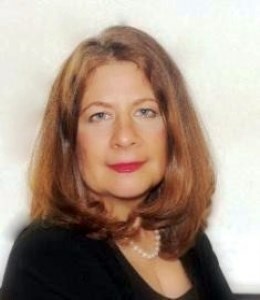 Records show that the area started becoming settled in 1675 when a Quaker missionary from England arrived in the Princeton area inhabited only by Leni-Lenape Indians. In the autumn of 1776 George Washington came through and the Battle of Princeton occurred on January 3, 1777. It served as the capital of the early United States of America from July to October 1783. Princeton Boro was incorporated in 1813 and Princeton Township in 1838. 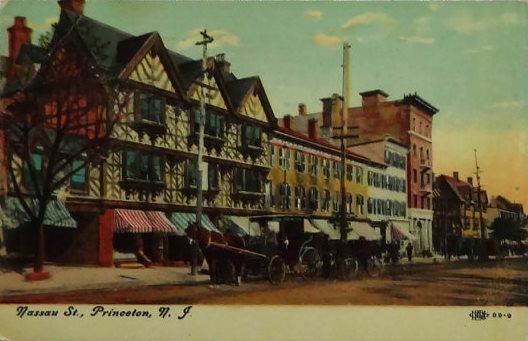 Princeton has been connected by rail to NYC and Philadelphia since the 1800’s. Always a popular area for commerce, farming flourished in the 19th century until the end of WWI when the land became more valuable for residential real estate development than agriculture. Some famous historical figures of Princeton include Aaron Burr, Jonathan Edwards, Henry “Light Horse Harry” Lee, Benjamin Rush Richard Stockton and John Witherspoon. Three US presidents have lived in Princeton, James Madison. Grover Cleveland and Woodrow Wilson. Other notable figures that have called Princeton home are Paul Robeson, Albert Einstein, Thomas Mann, TS Eliot and F. Scott Fitzgerald. Some of the historical sites to visit to learn about the history of Princeton include the Clarke House, Nassau Hall, Princeton Battlefield, Stony Brook Quaker Meeting House, Rockingham, Drumthwacket and the Morven Museum and Garden.